Founded in 1963, we are a family owned and operated company. 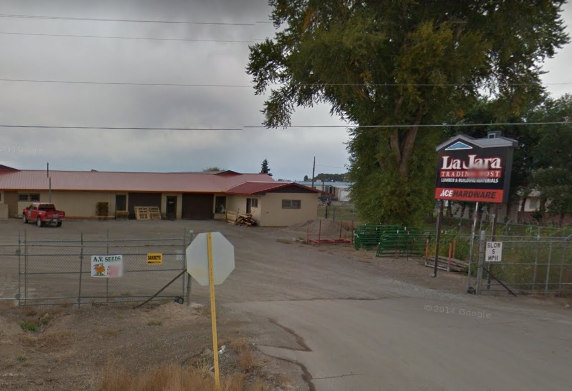 What started as a 25’ wide hardware store front in downtown Alamosa has grown to become a lumber yard and full line hardware store in both La Jara and Alamosa, CO. Now operated by the second generation of family, our goal is to provide the surrounding area with the great products, service, and knowledge to complete any job you may have. Our experienced staff has hundreds of combined years of experience in the industry. From planning, sourcing and supplying our customer’s projects, to building homes of their own, our staff has the knowledge to guide you from start to finish on your project. Whether the job is large or small or anything in between, our staff is the best around and can help you make your dreams become a reality.